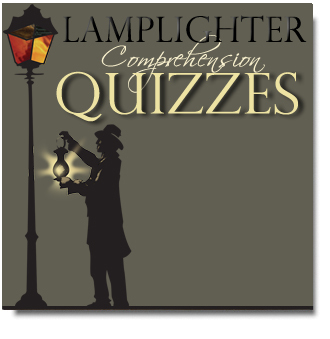 A Lamplighter quiz evaluates a child’s reading comprehension and discernment of character development. Ten multiple-choice questions prompt students to recall factual information and to choose the best answer as it relates to moral values found in the story, Always in His Keeping. This quiz and its accompanying story are best suited for ages 12-99, though all ages can learn from these captivating and life-transforming stories.